Why Does the Lord Jesus Say the Bible Doesn't Contain Eternal Life? Answer: Almighty God, in the last days, expresses the entirety of the truth that can thoroughly purify and save mankind, these truths are expressed according to our corrupt substance and what we lack, which means they are the reality of truth that we humans should have. 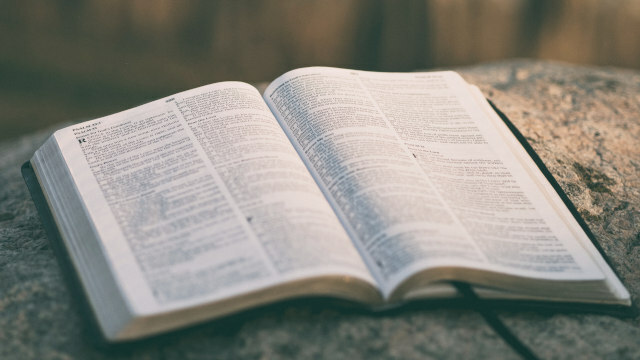 God wants us to..
By Zhang Yan Now is the end of the last days when the prophecies of the Lord Jesus’ return have all come true, and we expect to be taken into God’s kingdom and obtain eternal life more eagerly, because the Lord Jesus once said, “He that believes on the Son..